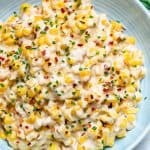 This One Pot Cheesy Creamed Corn recipe is super easy to make and so creamy it will be hard to stop at only one serving. 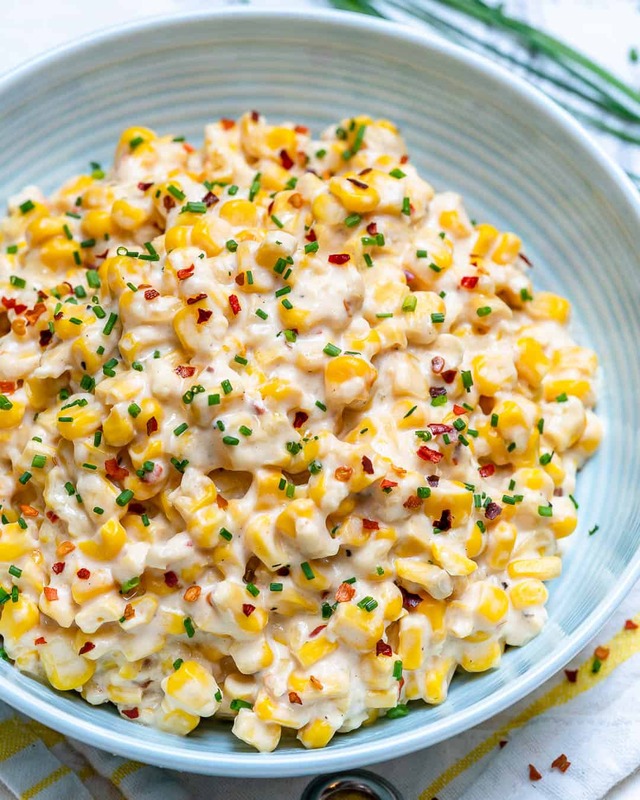 This creamed corn will by far be the best you’ve ever had! 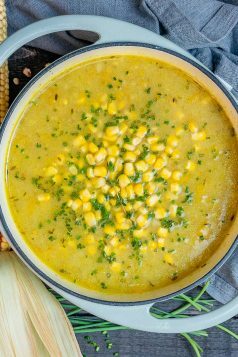 Your Thanksgiving dinner table will not be complete without this One Pot Cheesy Creamed Corn. 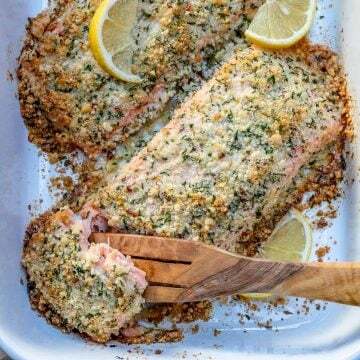 If you plan on making this and you have a large crowd you better double or triple up on this recipe because everyone will want to have 2-3 servings hands down. 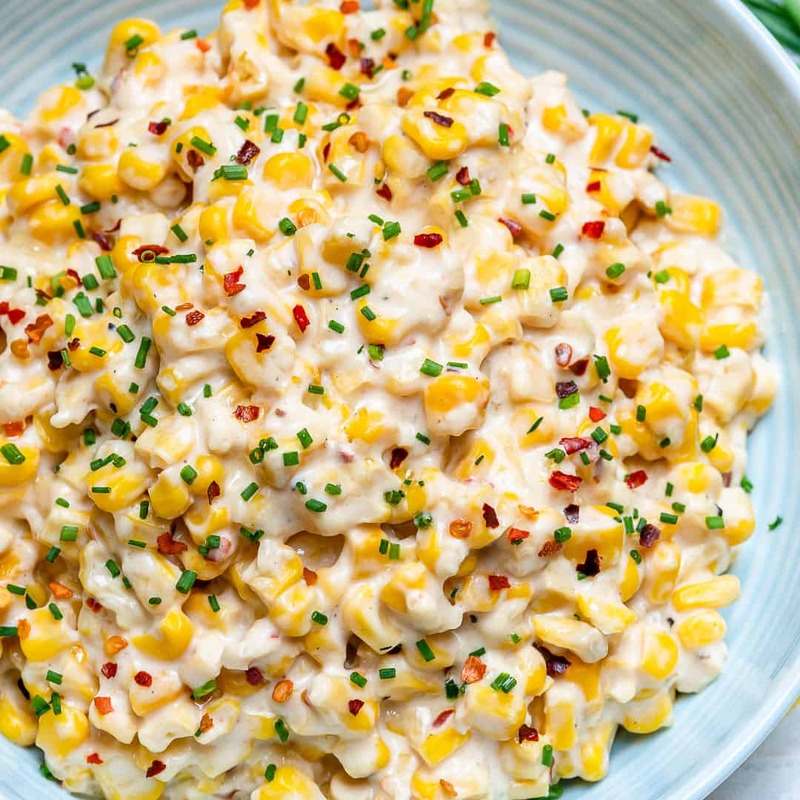 Some of you are probably thinking well this One Pot Cheesy Creamed Corn recipe isn’t too healthy. When I decided to make it I figured it’s for Thanksgiving. We are allowed to eat and enjoy ourselves that one day. Why not? 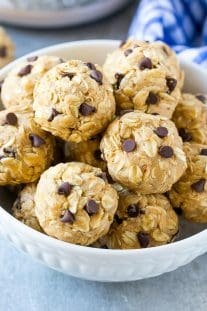 But if you want to make this recipe “healthier” you can. 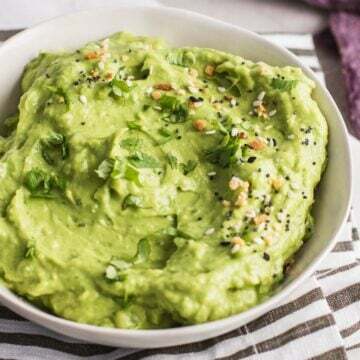 Swap the butter with olive oil then use fat-free Philadelphia cream cheese and low-fat shredded cheddar cheese. I assure you that it will still be creamy and amazing. 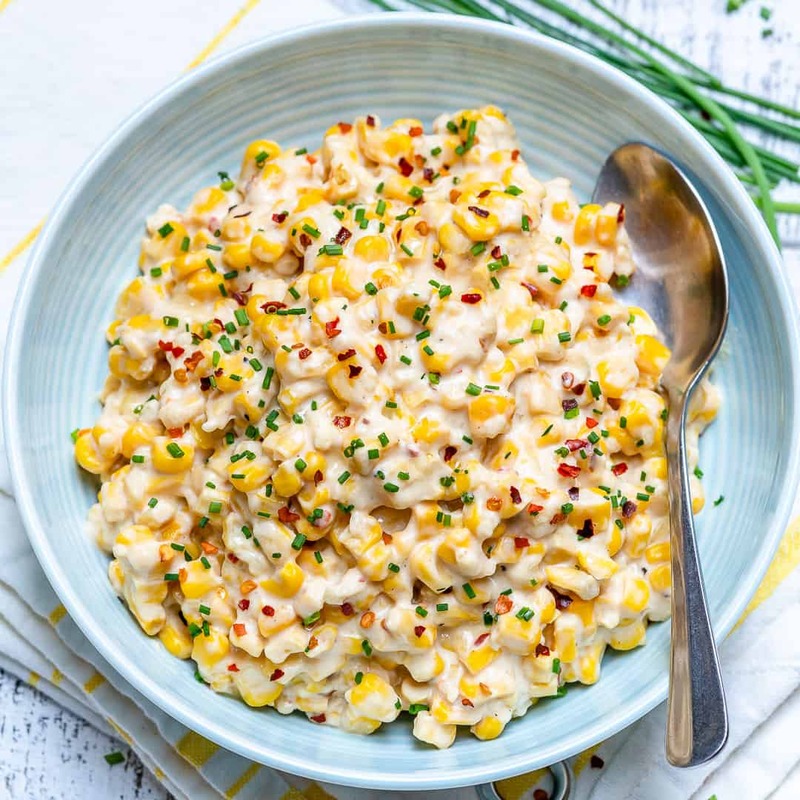 I would love to see you remake this One Pot Cheesy Creamed Corn so please tag me using my #healthyfitnessmeals hashtag. 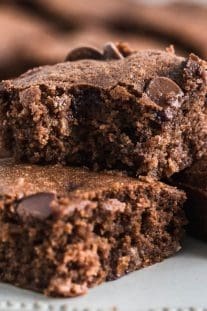 I would love it if you pin this recipe on Pinterest and share it with your friends and family. 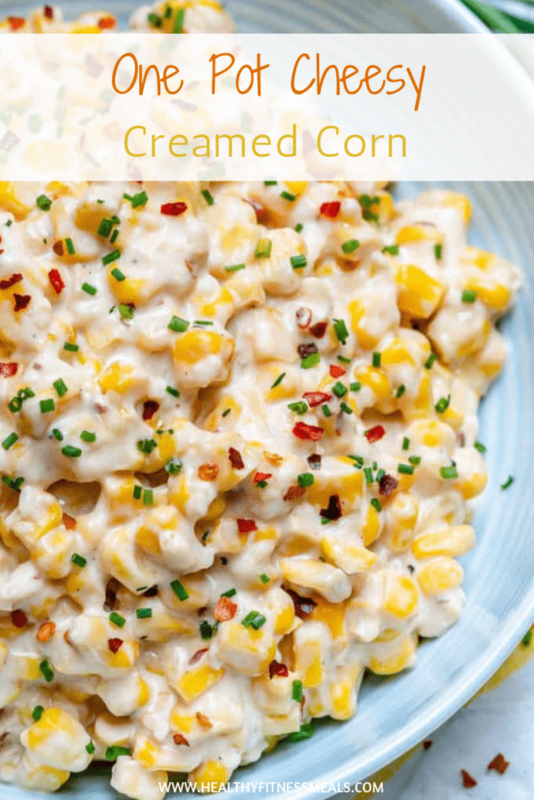 Do you have another creamed corn recipe to share with me? Leave me a comment below. 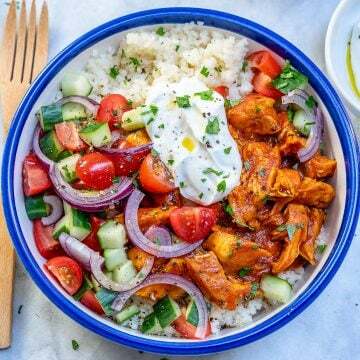 Remember to subscribe to my NEWSLETTER for free and receive all my new recipes delivered right to your inbox! 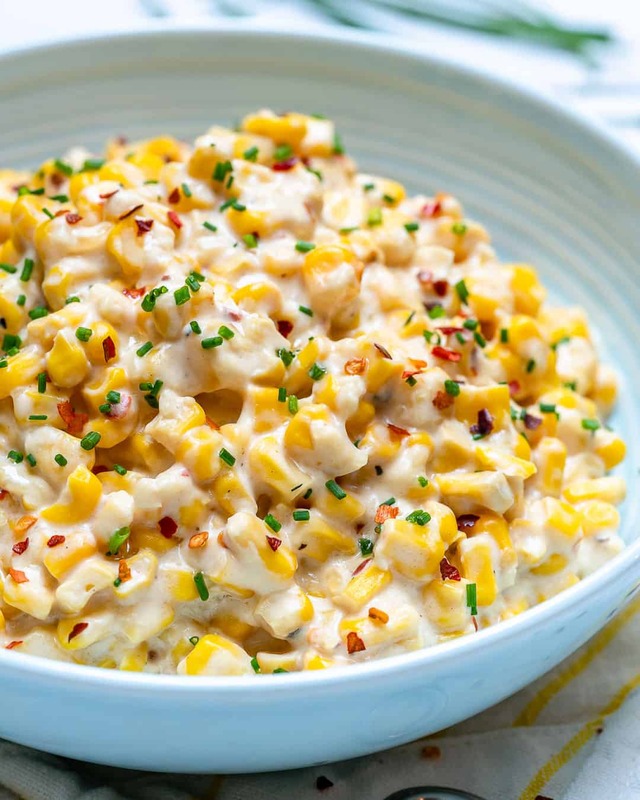 Easy to make, tasty and creamiest corn that makes a perfect side dish. 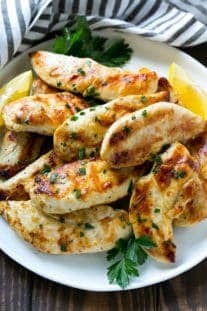 Melt butter into a skillet over medium-high heat. 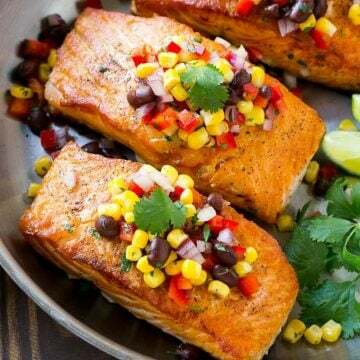 Add in corn, garlic, salt, and pepper and saute for 4-5 minutes. 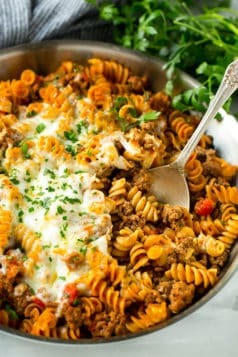 Add in cream cheese and milk, and mix until fully combined. Stir in shredded cheese and cook until all cheese melts and you get a thicker consistency. Then remove from heat. 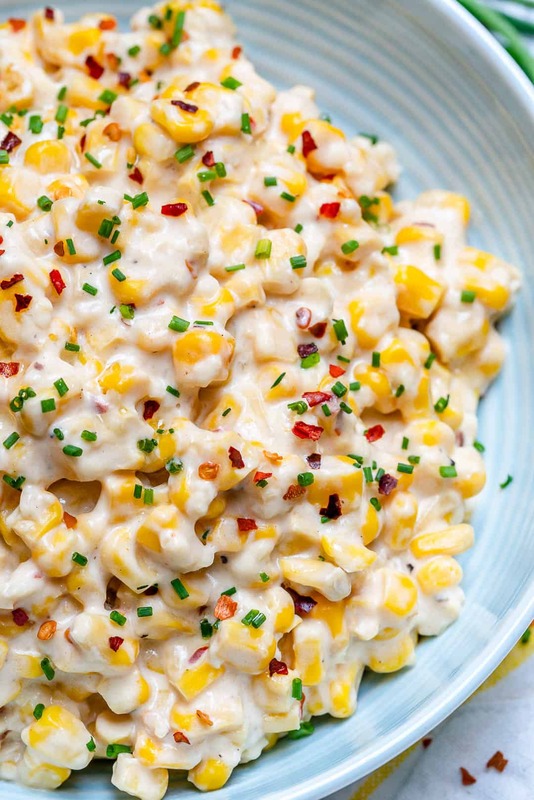 Serve and garnish with chives and chili flakes. Enjoy! 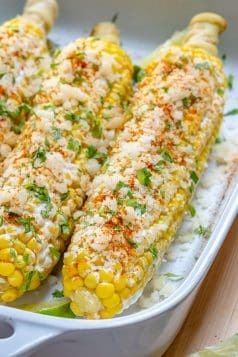 You can use either fresh corn, roasted and cut off the cob, canned or frozen fresh corn. 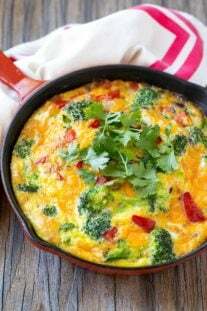 You can sub the fresh chives with fresh parsley.